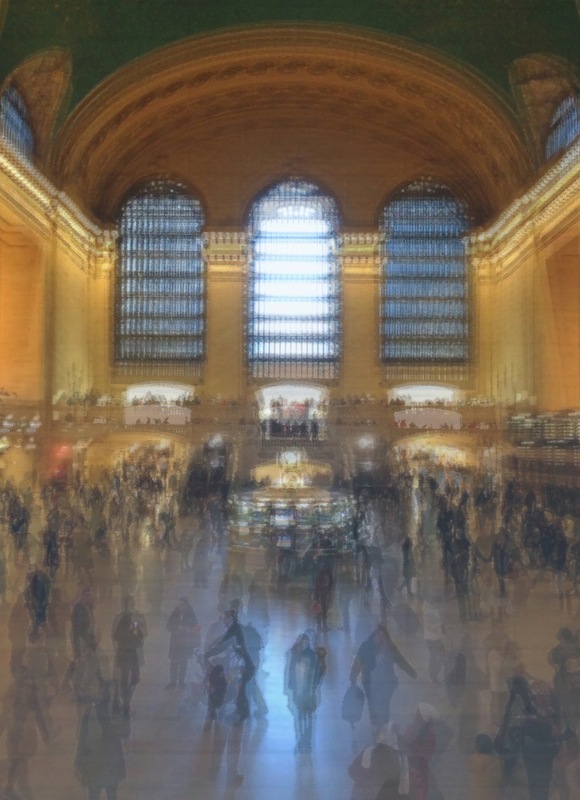 A snapshot of blurred time, La persistència de la… employs found composition, yielding most compositional decisions to three superimposed recordings of Manhattan’s Grand Central Terminal. Each voice, footstep, or rolling suitcase determined how the work unfolds. Grand Central is also made to resonate within a virtual saxophone and guitar, influencing the harmonic structure of the work.